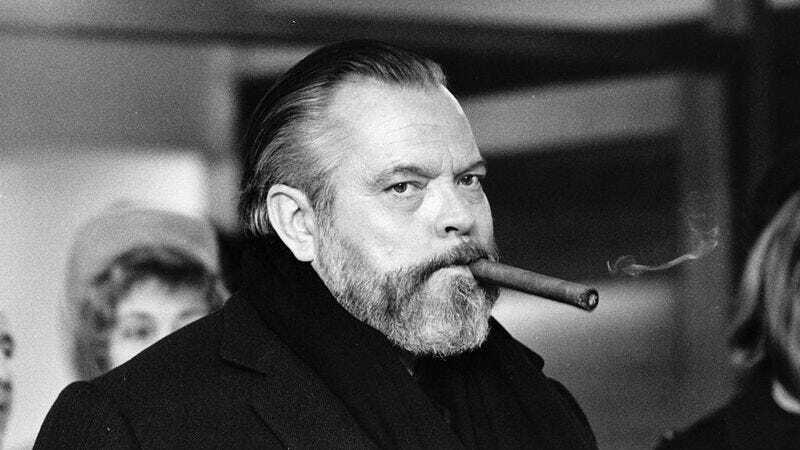 Orson Welles left behind a number of unfinished projects when he died in 1985, but most critics regard The Other Side Of The Wind—the Hollywood satire that ate up most of the director’s creative energy in the 1970s—as the crown jewel of the unfinished Welles collection. Starring Welles’ friends, directors John Huston and Peter Bogdanovich, as thinly disguised versions of themselves, the film is fascinating not just for its subject matter, but because it’s not all that unfinished. The footage was all shot well before Welles’ death, and only awaits an editor—and a giant bag of money—to free it from the French film lab where it’s been sitting untouched for years.